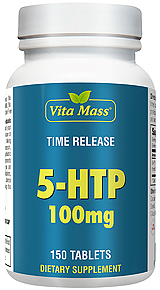 5-HTP, the intermediate metabolite between the amino acid L-tryptophan and serotonin, is extracted from the bean of an African plant (Griffolia simplicifolia). There are few products that I use where I actually feel the effects. This is one of them! 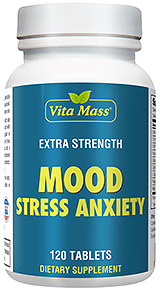 Suggested Use: For adults, take one (1) capsule twice daily as needed or before bedtime. As a reminder, discuss the supplements and medications you take with your health care providers.